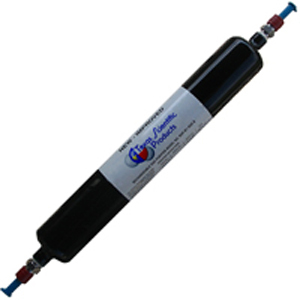 Inert gas purification cartridge for removal of Oxygen and moisture from Argon gas. Typically used in the gas recirculation system found on Spectro ICPs. Length 14.4" x Diameter 2"
9/18/2016 – hi sir, May i know what is the HS code ? i would like to ship it to malaysia. afraid this is a dangerous good. We hope this helps but please contact us at 888-268-6037 if you need additional information.